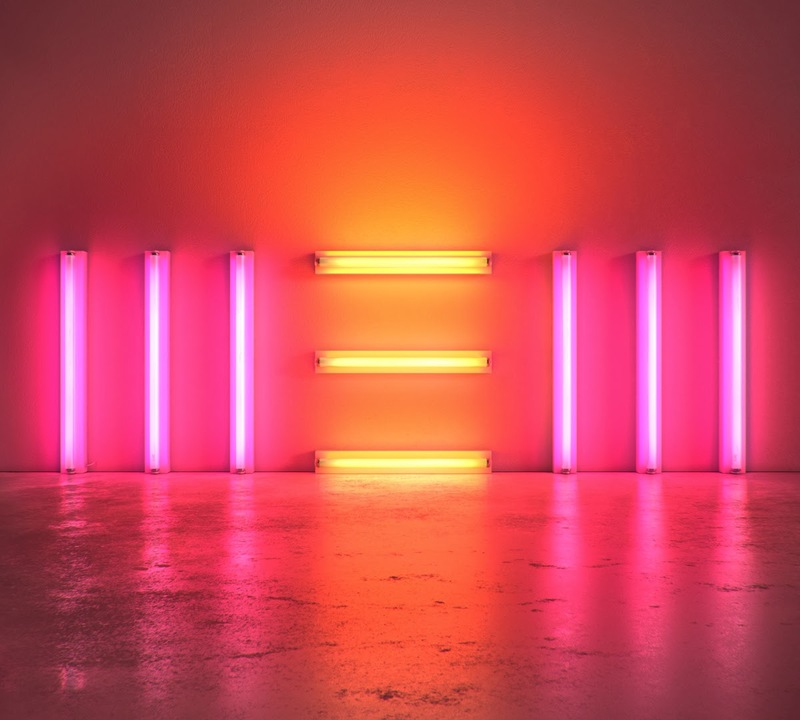 Verdict: Sir Paul McCartney manages to stick to his roots while sounding New for the most part. Half of the album ridden me to the past where The Beatles were still rockin’ their way to the top with their pop stuffs, while the lyrics narrates me through his younger days and his loving relationship with his New wife. It’s so pleasantly distinctive that when I first heard the cute tune of the titular song in the animated film Cloudy With A Chance of Meatball 2, I actually thought it’s a remastered version of a Beatles song that I hadn’t heard of. Although there are a few slow, unconventional and unconvincingly sung songs in between, the album is largely a lighthearted retro-like bouncy delight with catchy melodies mixed with a bit of the current electronic sounds (thankfully not dubstep though). As though he hasn’t impressed enough already, the 71 year-old played 16 of the instruments for the record. Least favourite: Hard to pick one ’cause I dislike both Appreciate and Hosanna equally. They reminded me of the boring songs from pop star albums which I used fast forward back then when I was a kid. But wow, what a way to bring me back to my childhood memories!